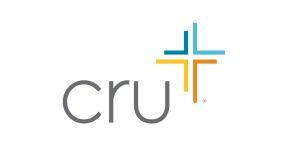 Cru at UVA seeks to help students Embrace Christ personally, Experience Him in community, and Extend Him to others so that every student at UVA has the opportunity to hear the Gospel and grow in a personal relationship with God. You gift will help make this possible. Thank you for your support.